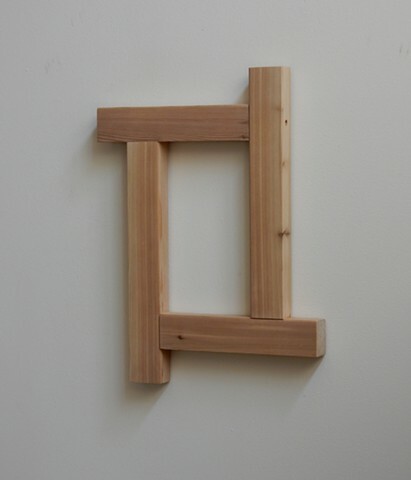 Wood (cedar) with metal fasteners. 20-1/2 x 15-1/2 x 1-1/2 inches. Source: Frieden, Tom, (2017, May 1-8). Celina Turchi: The Zika detective, in The 100 Most Influential People [Special issue]. Time, 189, 16-17, p. 24.